 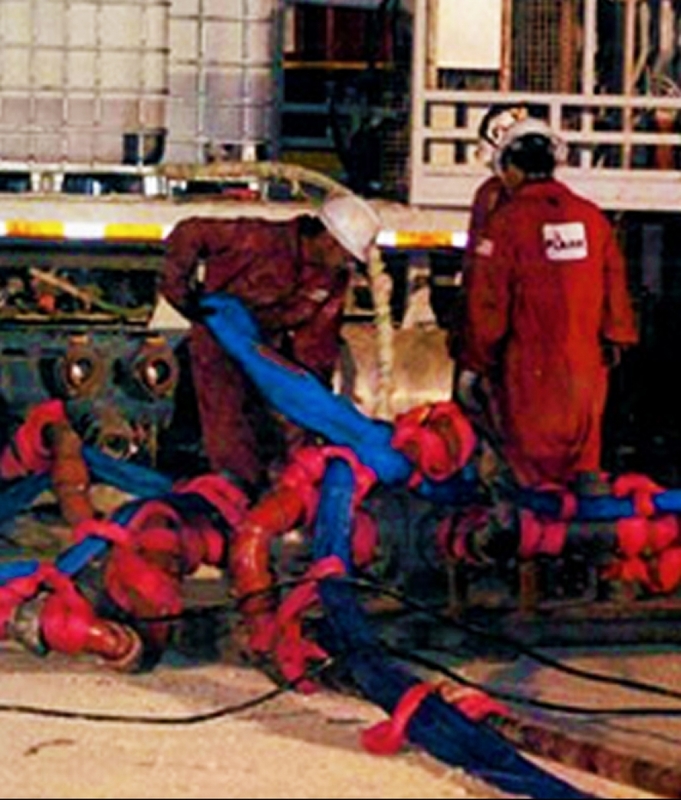 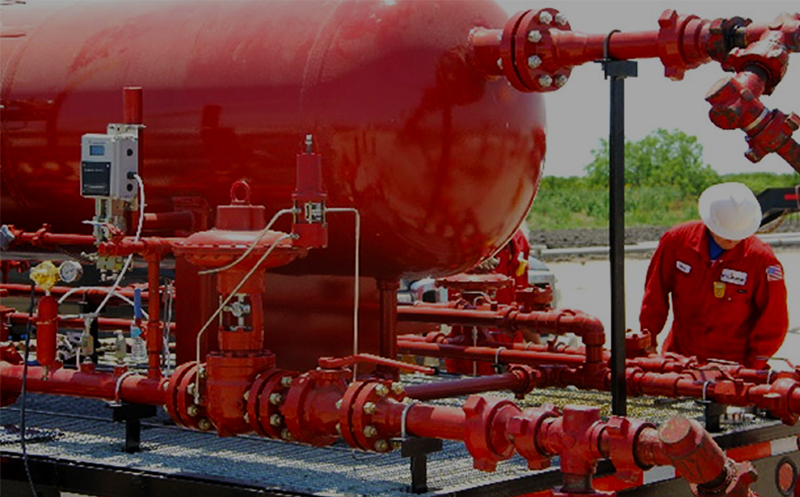 Flare Energy Services, Inc. is a regional leader providing well testing and all types of initial and secondary flowback services to the oil and gas industry. 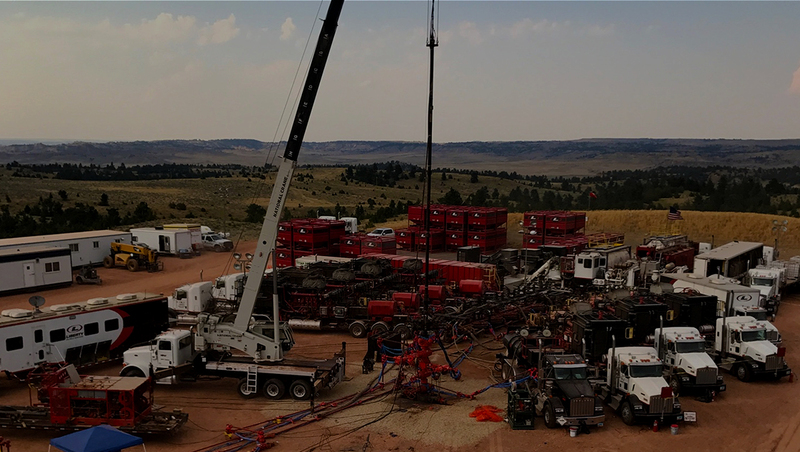 We offer real-time, onsite production testing, monitoring and on-line reporting services that enable our clients to monitor their well production around the clock, seven days a week. 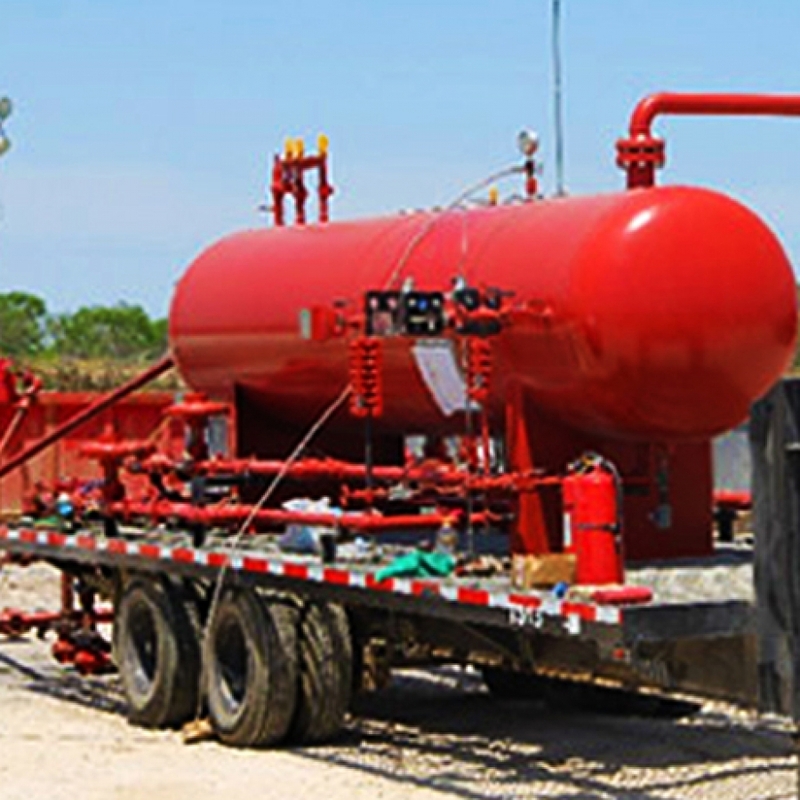 Flare Energy Services offers portable surface equipment manned by professional crews enabling around the clock well monitoring. 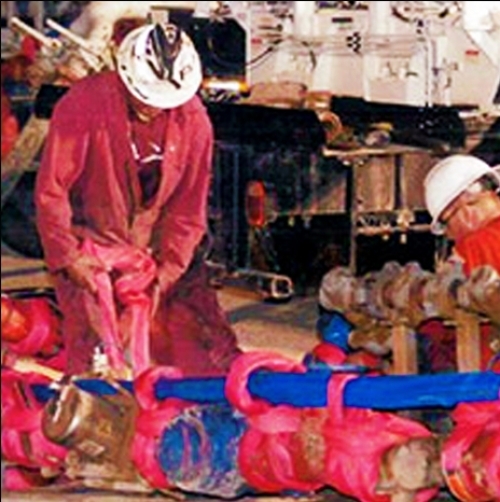 Flare Energy Services proudly offers our clients access to utilize a Dynamic Flowline Safety Restraint System on jobs in the event of a line rupture. 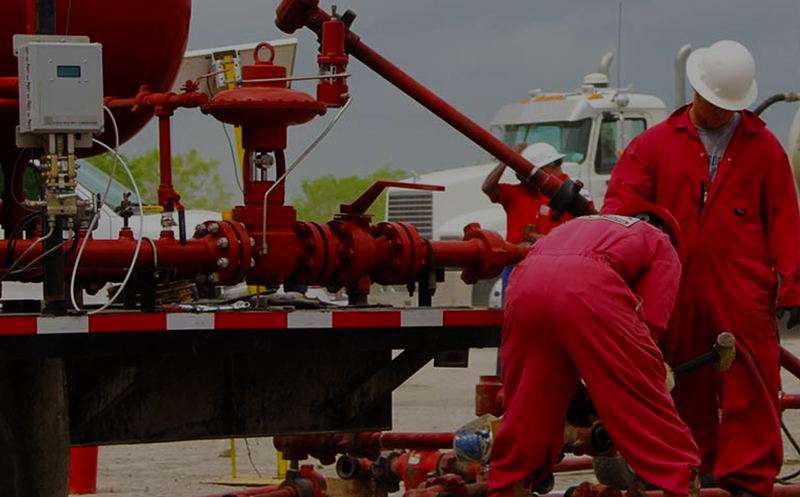 Flare is committed to conduct that promotes and protects the Health, Safety & Environment of its employees, business partners and communities.